Young British actor Johnny Flynn has been cast as David Bowie in a new film about the late musician, Screen Daily reports. 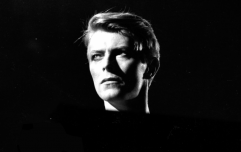 Stardust will focus on David Bowie's first visit to the US in 1971. 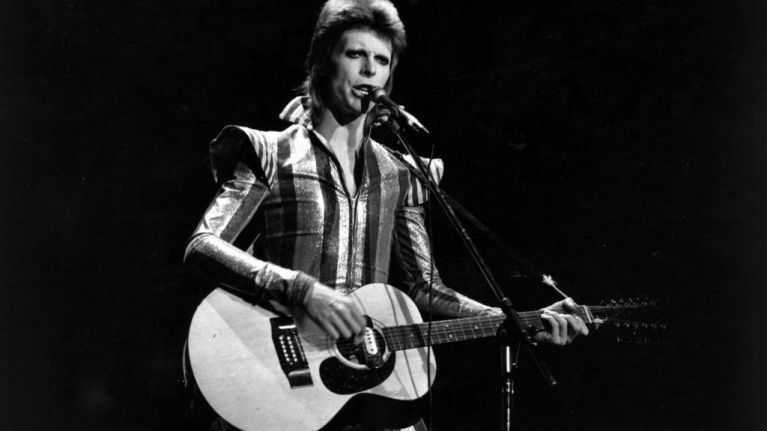 It was the period that inspired his transformation into the alter-ego Ziggy Stardust. Stand-up and star of Netflix's GLOW Marc Maron will play Bowie’s record company publicist, with Donnie Darko and Hunger Games actress Jenna Malone portraying his first wife Angela Barnett, who he married in 1970. South African-born Johnny Flynn starred in the critically acclaimed 2017 British thriller Beast, as well as the Netflix sitcom Lovesick. He also played a young Albert Einstein in the TV series Genius, and appeared in the recent BBC adaptation of Les Misérables. He is also the lead singer of the band Johnny Flynn & The Sussex Wit. “Johnny Flynn is one of the UK’s most talented emerging actors, and a musician in his own right,” said Van Carter of Salon Pictures, the production company behind the film. Stardust will be directed byEmmy award-winner Gabriel Range, who previously helmed I Am Slave and Death Of A President. The film is set to start shooting in June, predominantly in the US.